Saying thank you is expressing a way of expressing kindness. Thank you is a small word which means a lot to the person who helped you or sacrificed something for you. 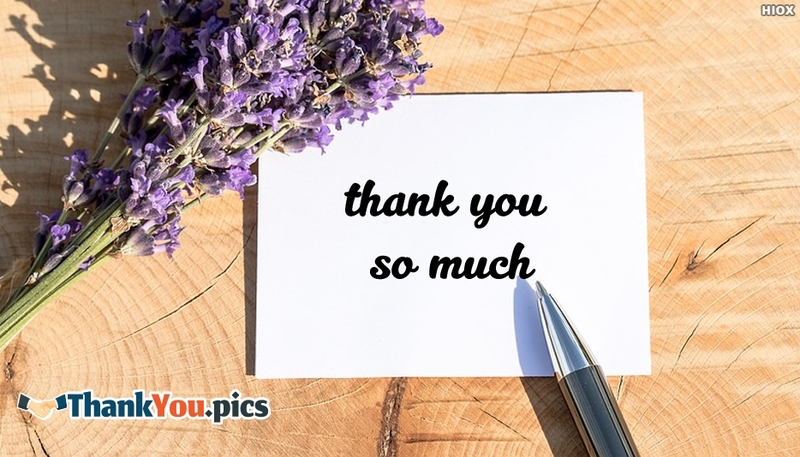 Show your kindness by sending this "Thank you so much" image to the person who helped you.